Home > Publication Summary > Enjoy Live Entertainment and Belly Dancing Every Saturday..!!! 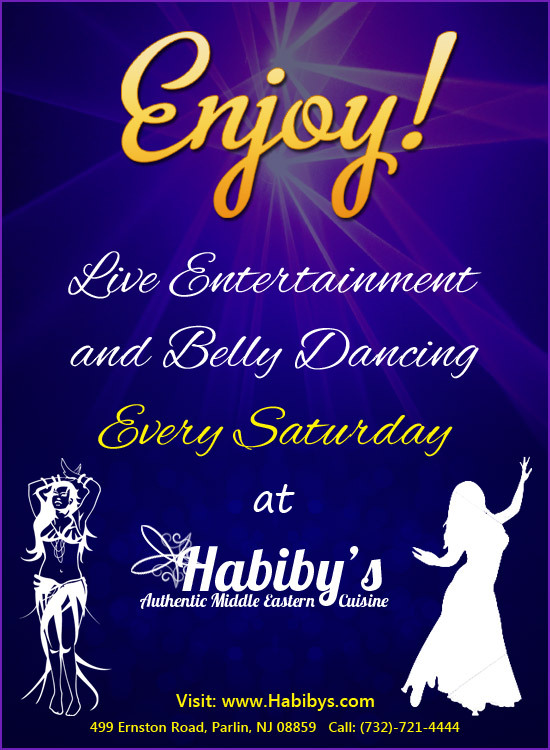 Enjoy Live Entertainment and Belly Dancing Every Saturday..!! !